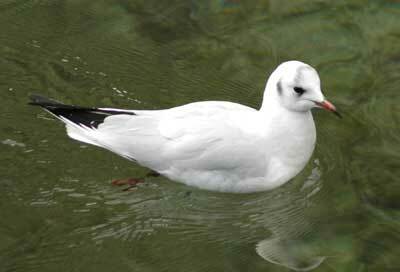 This very beautiful gull enjoyed the clean and clear water in Limmat river in Zurich. The pictures was taken 3 days ago. On a winter day in Zurich.